Security installations are absolutely essential to fully protect your property from burglary, theft, and vandalization. 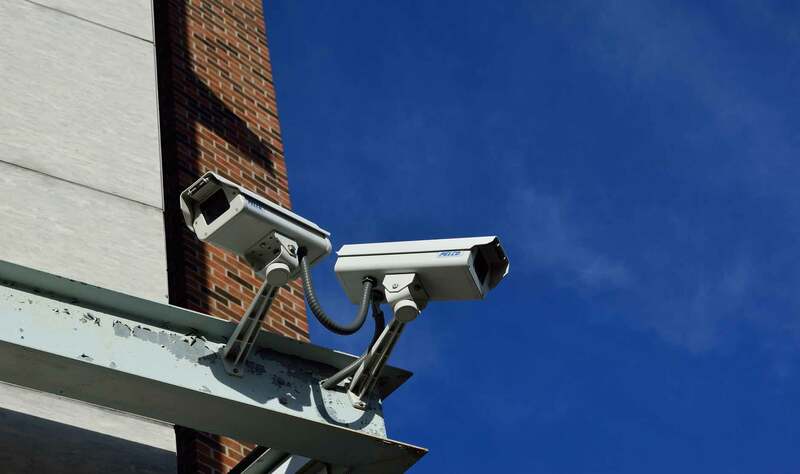 We cater to all areas of security installations – from CCTV cameras, alarm systems, and access controls. But considering how many new security products come out every day, where do you even begin? Depending on the size of your property, you may not even need to whole security package. We pride ourselves on having uncompromised honesty, so before any security installations are made we analyze your property first, then hold a consultation to advise you on what systems would suit you best. Don’t waste your time, effort and most importantly money on devices you do not need! We also provide you with a handy reference guide with detailed instructions and shortcuts to fully utilize your new security system.